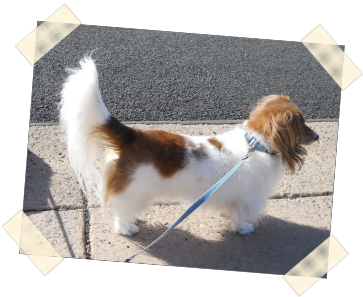 Ultimutt Pet Setting offers a variety of pet care services that are catered to your specific needs. Pricing is variable depending on number of pets, amount of visits, and individual care needed for your pet. 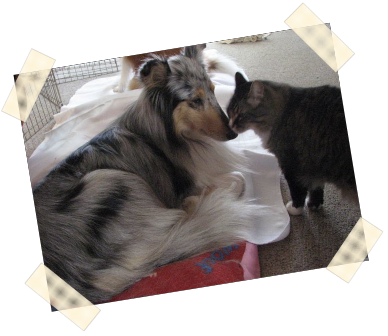 At your initial consultation visit, I have paperwork that we will go over together, including all necessary contact and vet information, special notes for your pets and your home, and release of responsibility. I also have a photography release form. I always bring a camera and will always be trying to take pictures. I will text you photos from my iPhone or email you other photos on occasion to show that your pet is safe and happy. These photos may also be included on my web site, blog, or Facebook page. If you do not want your pets photos included, please just let me know. Medication can be administered. Requirements will be discussed at our initial registration visit. I will not take on the responsibility of caring for your pet if I am not thoroughly comfortable with administering his/her medication and will advise you of my concerns at that visit. I will pick up your key and payment at the time of the consultation.